Donostia-San Sebastián’s best tennis is now here. 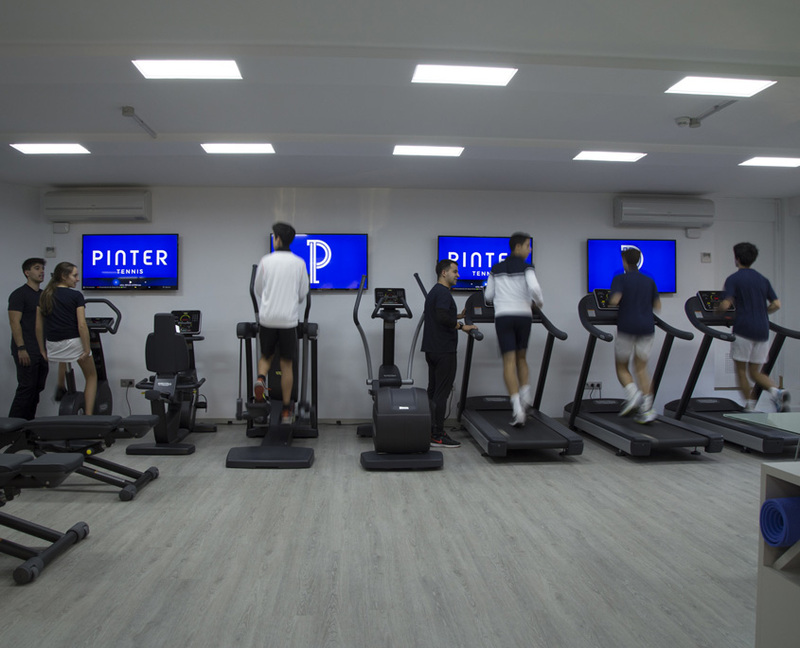 Pinter Tennis’ facilities include a gym run under the direction of our fitness instructors Xabier Aranzadi and Jonathan Tubio. 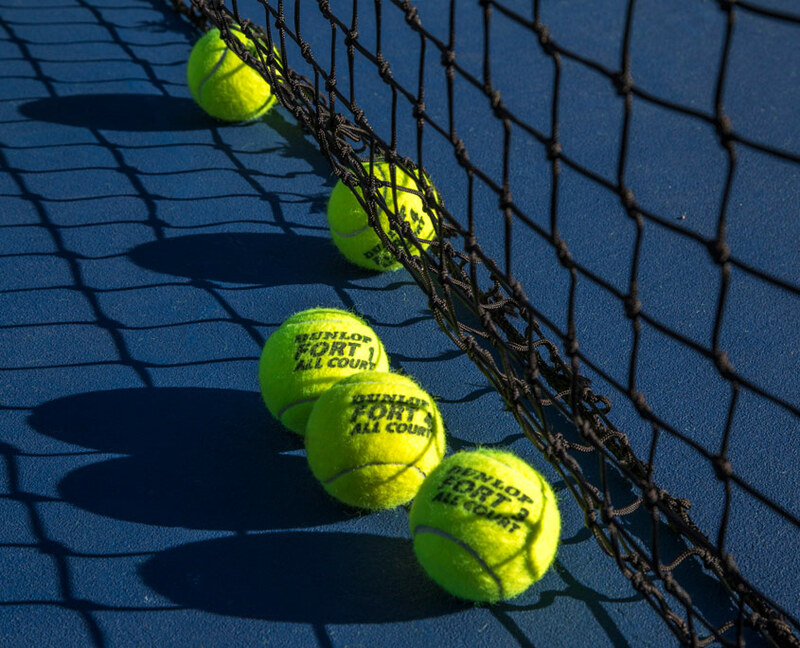 The facilities feature a variety of high standard amenities that aim to provide a functional service for the development of our players’ physical abilities.